Colin Pearce is back in action again! 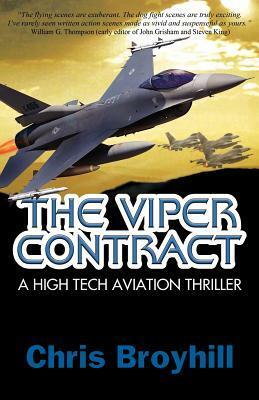 Recalled to active duty in the USAF, he’s been recruited to solve a murder and stop a plot to steal the USAF’s newest fighter while he tries to stay alive with a $10 million price tag on his head. Mere months after the high-speed ejection that nearly killed him, Pearce receives a phone call from a USAF Academy classmate, Bob Barnett. Bob’s stepson, a naval exchange pilot named Thomas, was killed in a mid-air collision between two F-16s at Luke Air Force Base, Arizona. On the morning of the day he died, Thomas reported a conversation he had overheard to the commander of the local detachment of the Air Force Office of Special Investigations, the OSI—a conversation where two of the most senior officers on the base plotted to sell an F-35 Lightning to Miguel Hidalgo, the most powerful drug lord in Mexico. ...Thomas told and Thomas died. And now the OSI and the entire chain of command at Luke Air Force Base is under suspicion, most of all the wing commander, Brigadier General Mark Tappan, a man who treated his subordinates with such malice they nicknamed him Satan. A man who also happens to be Pearce’s former boss. 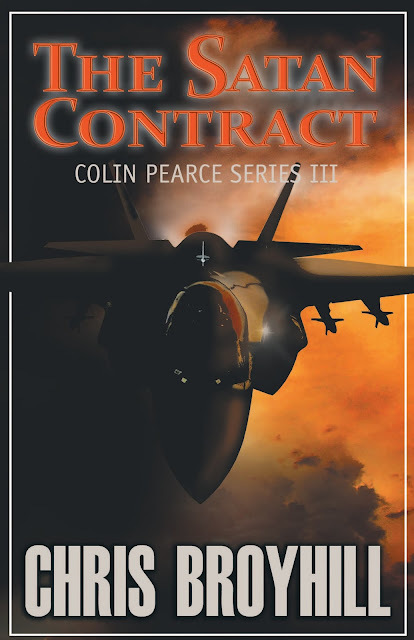 Pearce is quickly re-commissioned in the USAF as a full colonel and sent to Luke Air Force Base to investigate alongside of his CIA handlers, John Amrine and Dave Smith. The CIA knows Miguel is plotting to overthrow the government of Mexico with the help of the Chinese. But the Chinese don’t want payment in money, instead they want payment in a currency they are greedy for—US technology—technology in the form of the F-35 Lightning. 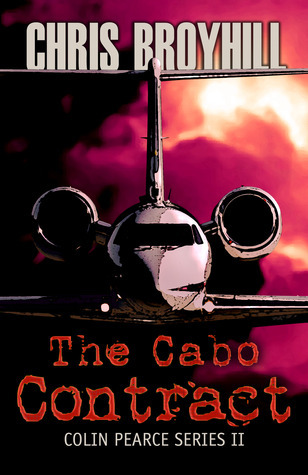 This begins a story of rollercoaster thrills and high-flying action that starts with a conversation in Annapolis, Maryland, leads to a battle to the death in the skies over southern Arizona, and ends in a nighttime commando raid in Baja, California. Along with way, Pearce enlists the help of the luscious Lena Otenski, a female OSI agent, the sassy Christine Billings, a fellow F-16 pilot, and the mysterious Brock Black, who may have as many secrets in his past as Pearce himself. Pearce also encounters his most formidable villain yet, Ramon “The Rock” Pétreo, six-feet eight inches and 300 pounds of malevolent muscle. To survive and triumph, Pearce will need more than his trademark luck, sardonic wit, and spectacular flying skills. He’ll need to be supremely proficient and utterly ruthless. And he’ll need to allow the rage that lurks inside him to have free reign. And hope he can regain control. 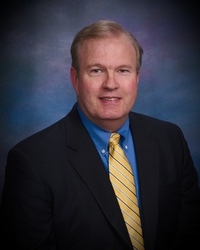 Upon retiring from the USAF, Chris chose a career in Business Aviation and has acquired type ratings in the Hawker 400/700/800A/800XP, Gulfstream G-IV/SP, Dassault Falcon 900EX and Falcon 2000 EASy. In addition to writing about Colin Pearce, Chris is currently serving as the Chief Pilot for a Fortune 100 flight department and is pursuing a PhD in Aviation from Embry-Riddle Aeronautical University. Chris is happily married to his wife Denise and they have four children, four dogs, two cats and a rabbit. The Viper Contract is his first novel and he has plans for several more in the Colin Pearce series.